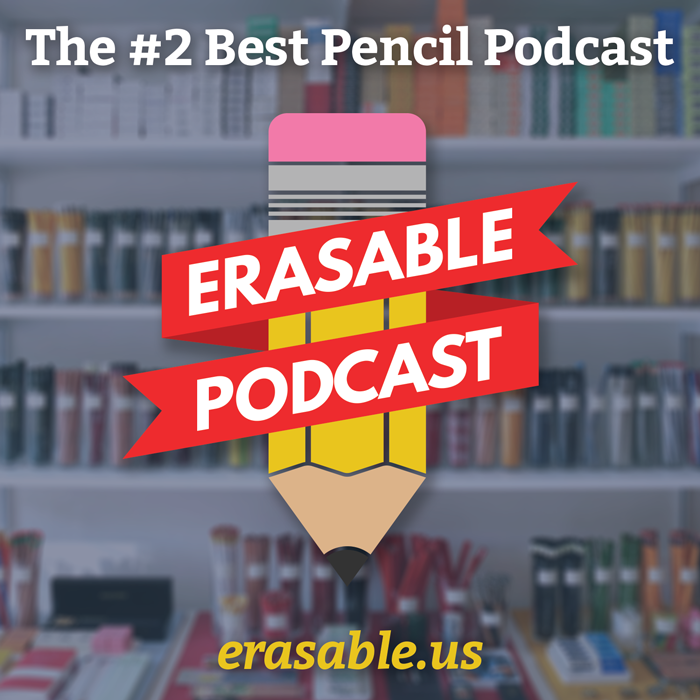 ← I get email: A good quality, Blackwing-like eraser topper? I’m glad to see better exposure of and access to Musgrave pencils, makers of some of the finest pencils in the USA. I wonder if the Musgrave HB–a great, smooth, and dark pencil—will become available through Palomino. I was saddened not to see it offered in the new lineup. Or has the Golden Bear in essence become the Musgrave HB? That would be an interesting and revealing comparison. That’s a great question, Adair! I haven’t tried the Musgrave-branded pencils by Musgrave, but I’d be interested to try it compared to the Golden Bear. Meanwhile, I’ll see if I can get someone who has used both to weigh in here! I’m glad to hear that production has returned to USA, but am disappointed at the quality of the paint. I never had even minor flaking from the Thailand-sourced pencils, but am now experiencing the substantial flaking and paint loss that I have observed in other Musgrave-sourced pencils, like the Unigraph. It can’t be all that hard to make the paint stay on the pencil if pretty much EVERY other manufacturer has it figured out. As to the question about comparisons with the Musgrave HB, I just checked, and the Musgrave seems a bit smoother than the Golden Bear, but still in the same league. Peter — thanks for the comment! That’s interesting! In the pencils I’ve used, I haven’t had any flaking. Even the gold foil stamp has lots of staying power, unlike my Palomino Blackwing 602. Different production runs, perhaps? Anyone else noticing flaking? You’re right about the Unigraph; I should dig mine back up and compare.